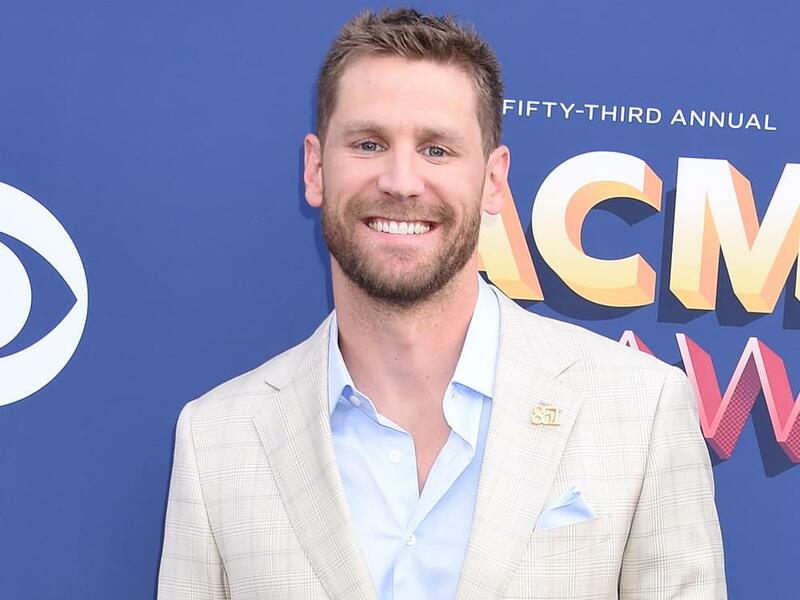 Chase Rice announced that he is extending his Eyes On You Tour which is now set to kick off 2019 on February 22 in St. Louis, Missouri. Rice added more than 20 dates to his headlining tour, making additional stops in Milwaukee, Boise, Denver and more. Chase’s current single — also called “Eyes On You” — is currently No. 29 on Billboard’s Country Airplay chart after 21 weeks. Tickets are on sale now, and you can find full information on Rice’s official website at the link: here.